Welcome to our eleventh PODCAST! In this episode we have a guest! 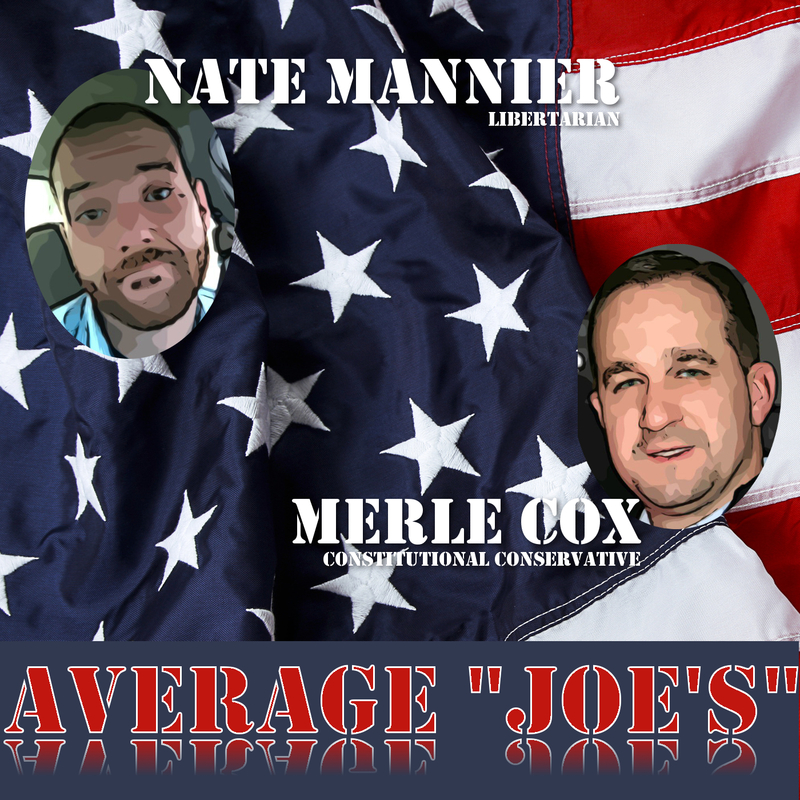 Please join us as we bring you today’s politics from an “Average Joe’s” perspective. Please leave us feedback! We need you to participate in order to make this PODCAST successful!